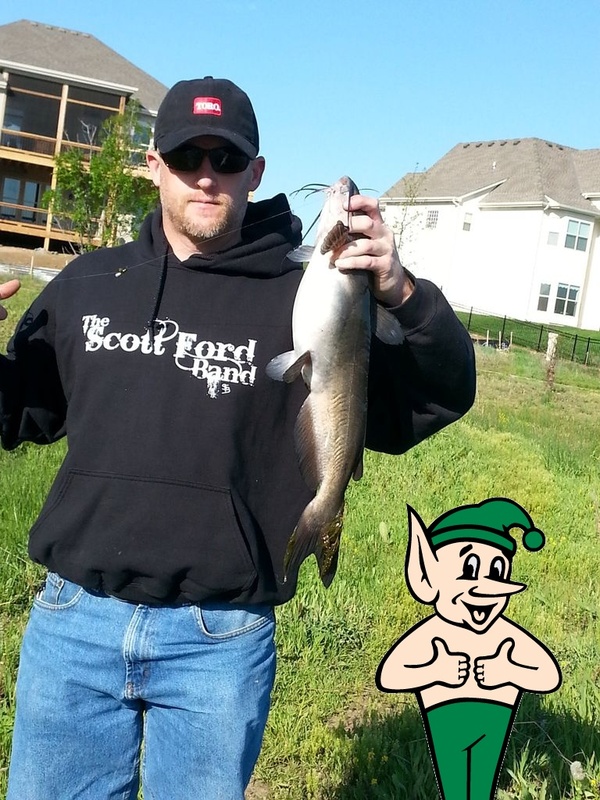 Look at the belly on that nice Catfish Corey pulled in near Shawnee, KS. The Gremlin likes!!! !